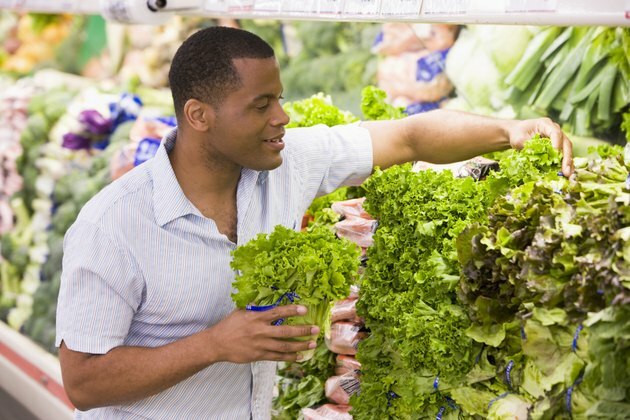 What Green Lettuce Is the Most Nutritious? Green lettuce is a staple among salad eaters and contains relatively high quantities of essential vitamins. Unlike some foods, green lettuce is considerably low in calories -- averaging only 7 per cup -- making it a boon for individuals looking to shed weight. While all four types of green lettuce are considered a healthy addition to your diet, romaine lettuce is considered the most nutritious. There are four primary types of lettuce: butterhead, crisphead, looseleaf and romaine. 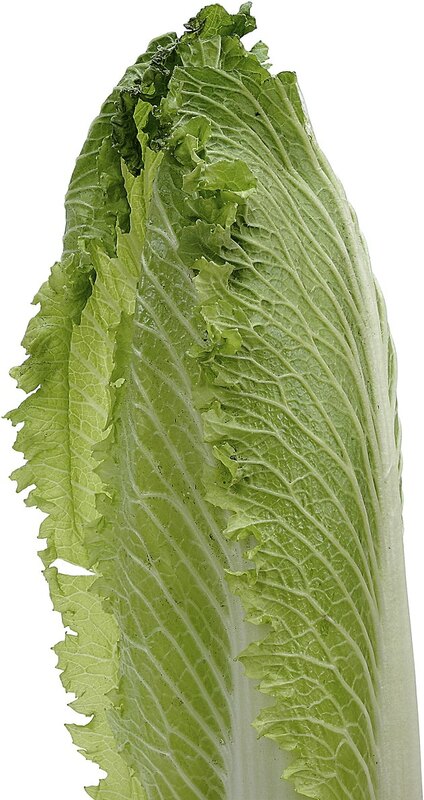 Iceberg lettuce, the least nutritious of salad greens, comes from the crisphead family and is generally recognizable by its pale green, cabbage-like appearance. Butterhead lettuce includes the Boston and bibb variants, and is generally known for its grassy green leaves and mild flavor. Looseleaf lettuce does not grow in heads. Instead, it features dark green leaves that are joined at the stem, similar in appearance to kale. Romaine lettuce, also referred to as cos, has a strong taste and crispy texture, and is commonly used in Caesar salads. According to the the USDA National Nutrient Database, a leaf of romaine lettuce contains 871 International Units of Vitamin A, roughly 17 percent of the recommended daily value. By comparison, leaves of looseleaf and butterhead lettuce contained 741 and 248 IUs, respectively. Vitamin A is an essential vitamin used to promote vision health, bone growth, reproduction, cell division and a variety of respiratory, urinary and intestinal functions. Iceberg lettuce from the crisphead family contains the least vitamin A of the green lettuce types, coming in at 40 IUs per leaf. All four types of green lettuce contain phytonutrients, antioxidants that have been linked to preventing chronic diseases, such as heart disease and cancer. According to Colorado State University, romaine lettuce and green leaf lettuce from the looseleaf family ranked the highest in antioxidants as well as vital nutrients. 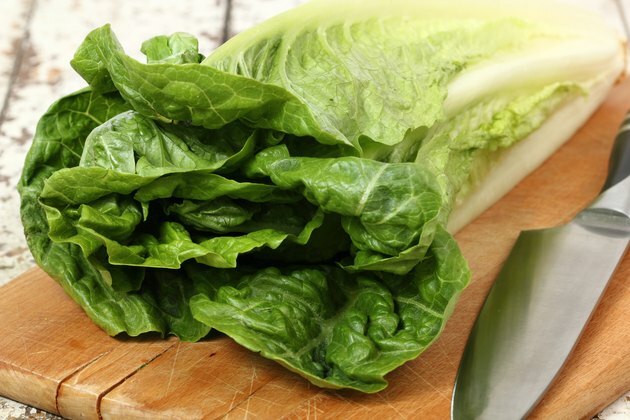 According to the study, romaine lettuce contained the highest quantities of vitamin C, potassium, folic acid and lutein, while green leaf ranked the highest in vitamin K, niacin and riboflavin. Both lettuces contained more than 3,000 micrograms of beta carotene per 100 grams serving. 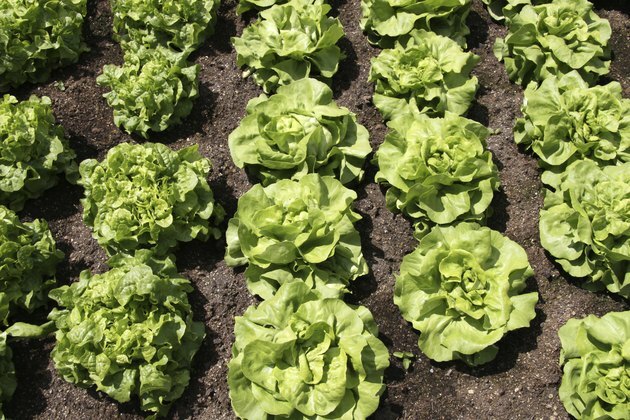 While nutritional value plays an important role in helping you decide on which type of lettuce to eat, additional factors may also play a role. Buying organic offers the benefit of reducing your exposure to toxic pesticides and fertilizers that may impact the health value of your product. 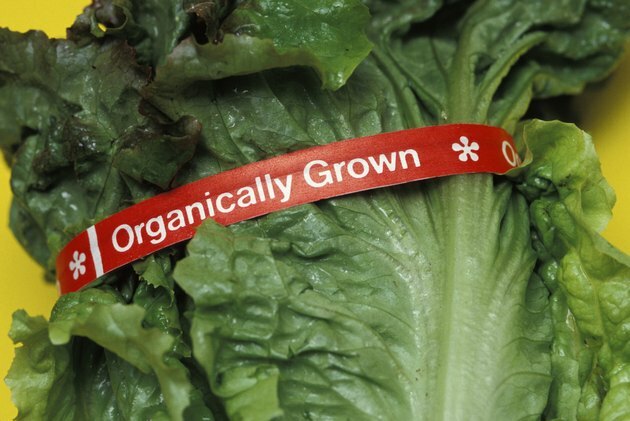 If possible, contact local farmers in your area and express your desire for healthy, nutritious organic lettuce. Is Lettuce Good While You Are Pregnant?